Does this place need any introduction? 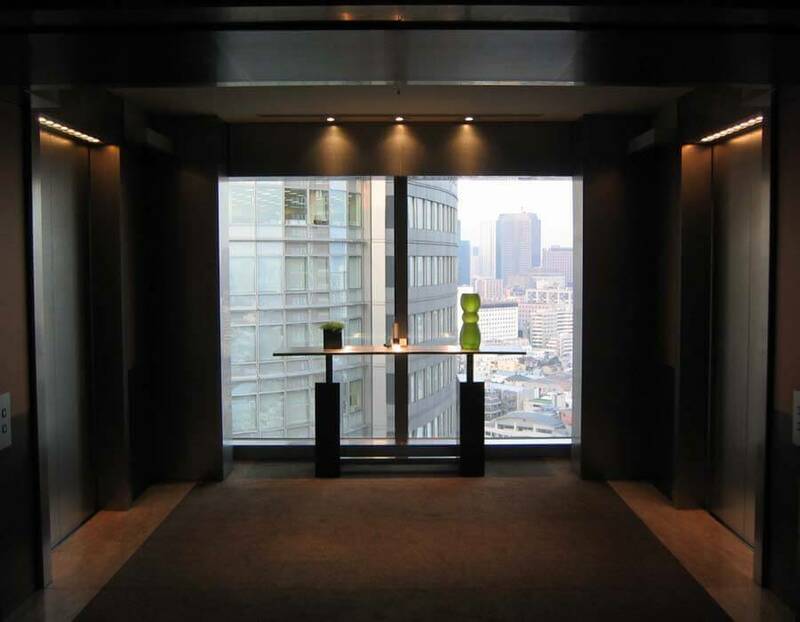 Located in the luxurious Roppongi Hills area, everything about this hotel is the definition of top-class. The cutting-edge facilities include 17 banquet halls, a club floor with a lounge that can double as a meeting room, a spa, and much more. There really isn’t much to say except; if it’s within your budget, stay there. 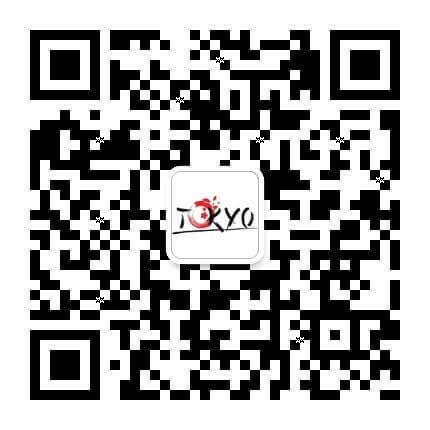 Transport: 3-min walk from Roppongi Station. Appx. 120 min. by airport limousine to Narita Airport; 40 min to Haneda Airport. 1. Grand art pieces and panoramic views decorate each corner of the hotel. 2. 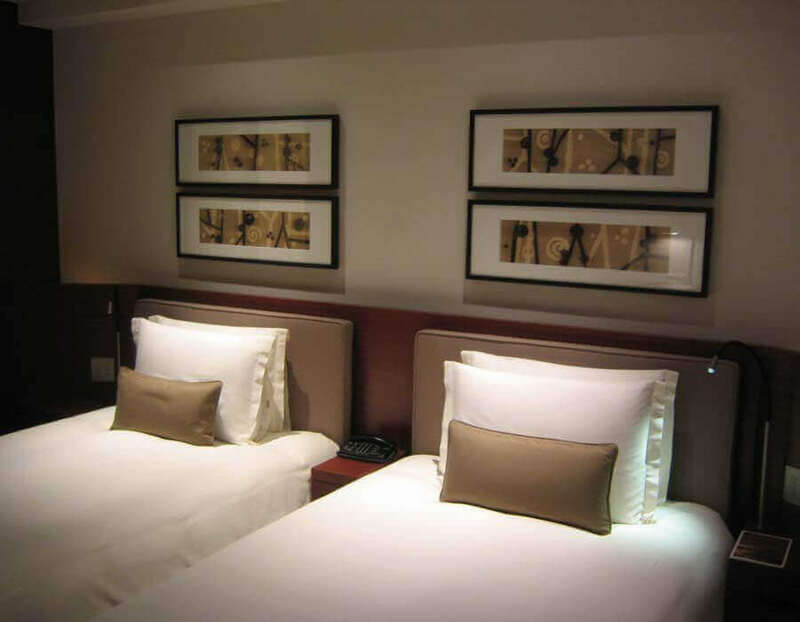 The Grand Twin Room is furnished with two deluxe beds with elegant Frette linens. 3. 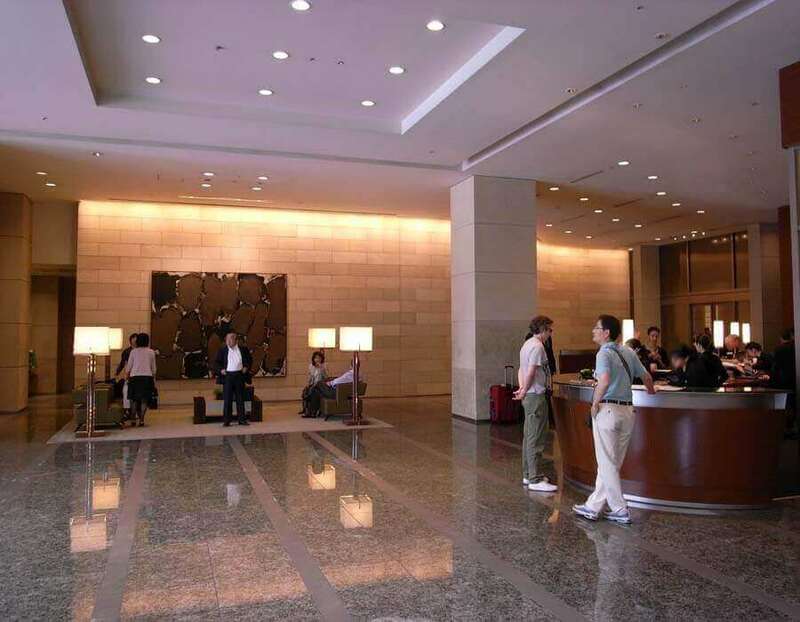 The spacious hotel lobby welcomes guests with a warm and stylish interior. 4. 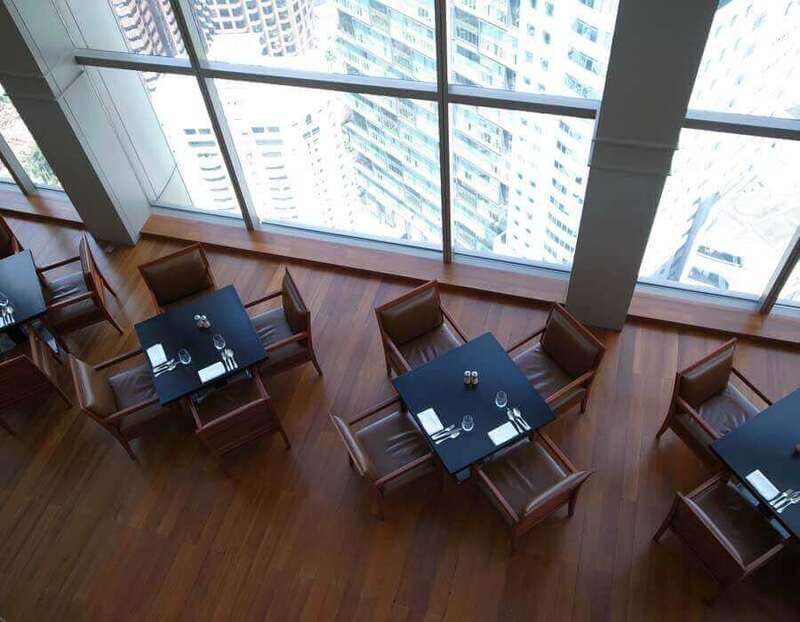 The hotel’s restaurants and bars are all exquisitely designed for an exceptional dining experience.